David Baldacci is one of the bestselling American novelists, but he has also worked as a philanthropist and a screenwriter. Born in 1960 in Virginia, Baldacci received a degree in B.A in political science from Virginia Commonwealth University and also a degree in Law from the University of Virginia. 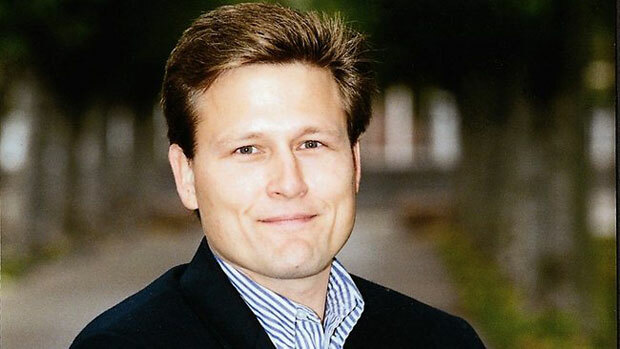 For nine years, he practiced law, first as a trial and then as a corporate attorney in Washington, D.C.
David Baldacci has published more than 20 novels and most of his novels have ended up in New York’s bestselling list. He has also written two young adult novels which are Freddy and the French Fries: Fries Alive! and Freddy and the French Fries: The Adventures of Silas Finklebean. He also published a novella “Office Hours” for Holland’s year 2000 “Month of the Thriller”. Besides this, in 2002 he published a short story as part of a mystery anthology, which was called “The Mighty Jones”. Baldacci’s works is amongst the best of national and international sellers and is published in newspapers, magazines and journals and other publications all over the world. His work has been translated in over 40 languages and is estimated to be sold in more than 80 countries with an estimated amount of over a 100 million print copies worldwide. Baldacci has written seven original screenplays. His novel, “Absolute Power” was highly acclaimed and he won the Gold Medal Award for best Mystery/Thriller from southern writer’s guild. It also won Britain’s W. H. Smith’s Thumping Good Read award for fiction in 1997 and was also selected for People’s Magazine “Page Turner of the Week”. The novel was also made into a major motion picture starring Clint Eastwood and Gene Hackman by Castle Rock Entertainment. Some of his most bestselling novels include: Absolute Power, Total Control, The Winner, The Simple Truth, Saving Faith, Wish You Well, Last Man Standing, The Christmas Train, Split Second, Hour Game, The Camel Club, The Collectors, Simple Genius, Stone Cold, The Whole Truth, The Sixth Man. Baldacci is a contributing editor of Parade Magazine, which has a readership of over 75 million. He also continued his philanthropic efforts through different services, the greatest of which is setting up a foundation with his wife “Wish You Well”, which supports the family literacy in the United States. He also works for National Multiple sclerosis society as a National Ambassador and participates in several other renowned charities as Barbara Bush Foundation for Family Literacy, American Cancer Society and the Cystic Fibrosis Foundation.